HomeProductsSurvey Monkey 15% OffOh, Chicken Licken! 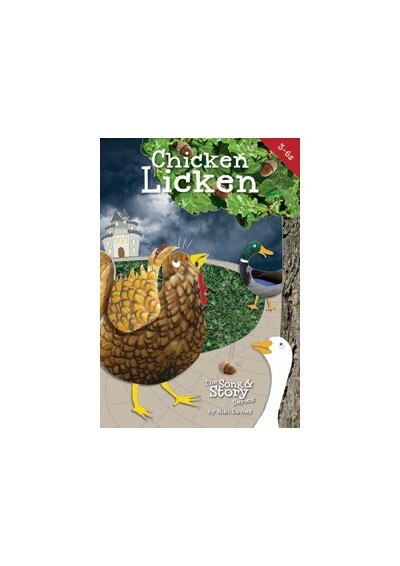 This is the opening song from Niki Davies' mini-musical, Chicken Licken - one of our Song & Story books. A simple but infectious little ditty, ideal for a sing if you're reading this story in class.